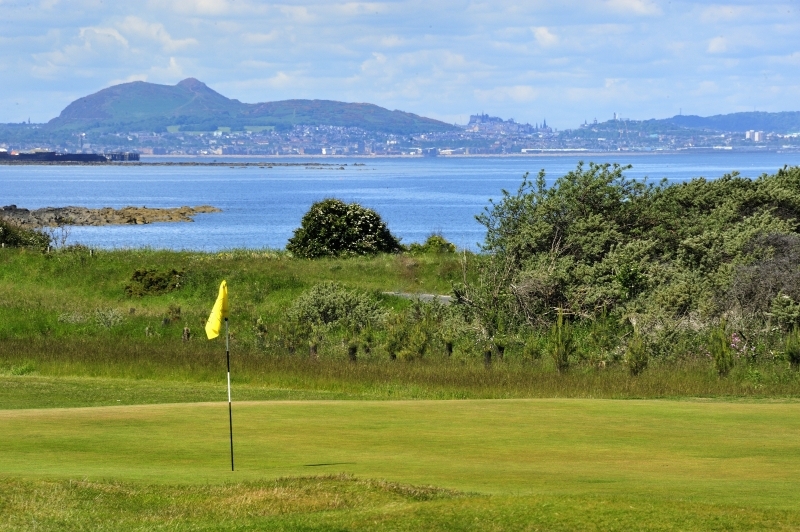 Formed in 1921, Longniddry Golf Club in East Lothian the cradle of golf, is situated on the south shore of the Firth of Forth, arguably the finest stretch of golfing coastline in Scotland, 18 miles east of Edinburgh. Longniddry, which is the closest seaside course to Edinburgh, was designed by Harry S Colt and is the first links course at the start of the East Lothian golf trail. The par 68 course is a good test for any golfer and is no push-over with 8 par 4s measuring over 400 yards, many raised large greens and approaches that you would expect of a links layout. The course has a par of 68 and the course record of 62 was set by amateur Mike Thomson of Peebles. Formerly an Open qualifying course, Longniddry is regularly asked to host amateur competitions such as the South East District Championship for the Lothians Golf Association and staged this year’s qualifier for the Aberdeen Standard Investments Scottish Open. The two-round event saw four players secure spots in the $7 million Rolex Series event at Gullane. Many of the players complimented the condition of the course, with some describing it as “pristine”, “superb” and “very much worth a visit to play”. Players may choose which tees to play from – blue: 5151 yards, red: 5785 yards, yellow: 6052 yards or white: 6271 yards. Every day – advised to book in advance. Visiting parties are advised to book in advance. Take the A1 to the A198 signposted for North Berwick. Follow the signs for Longniddry, turn left at the Longniddry Inn and follow Links Road down to the carpark entrance on the left.